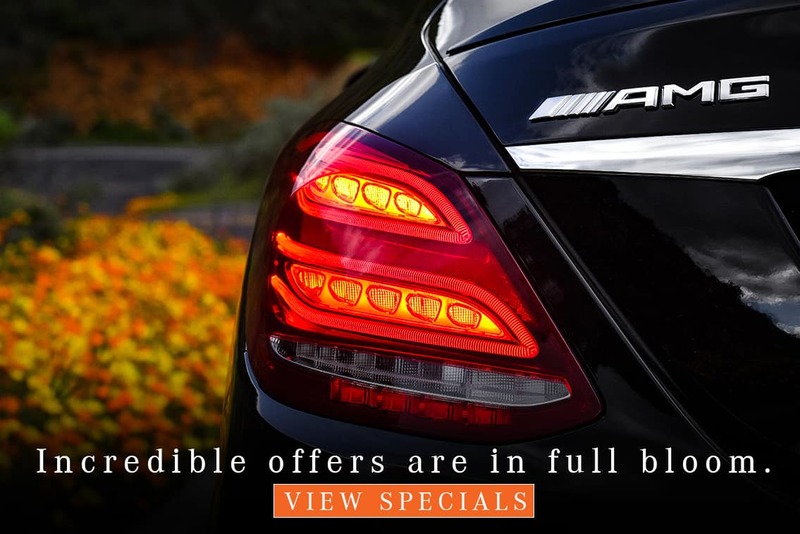 Find out about our Fleet Incentives for the G-Class! 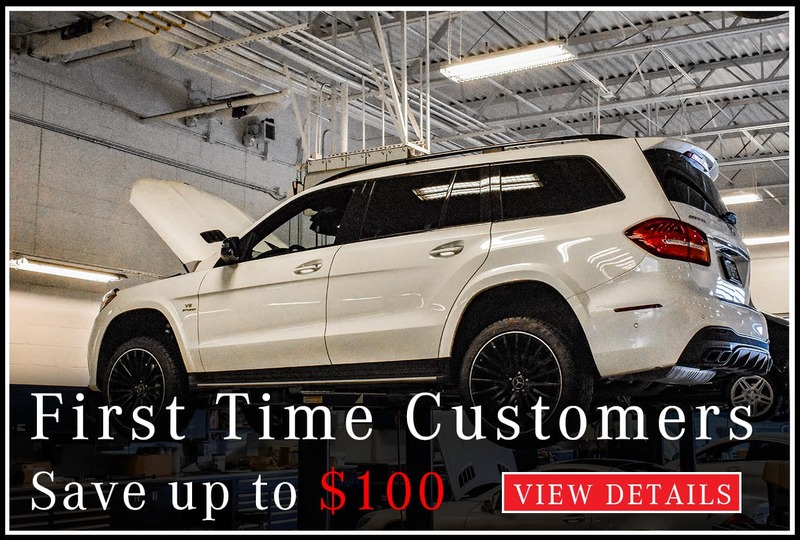 There’s a reason the G-Class SUV is one the longest produced Mercedes-Benz vehicles: it’s engineered to stand the test of time. 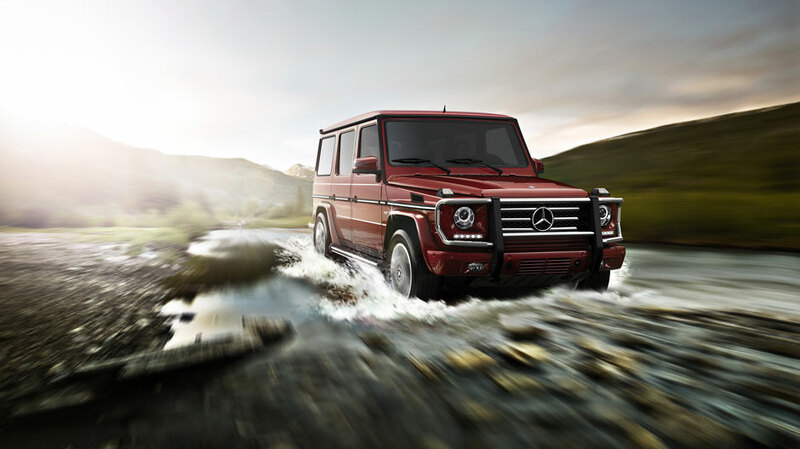 Featuring a boxy design and a stainless-steel brush guard, the 2019 Mercedes-Benz G-Class G 550 SUV – starting at $124,500 – conveys pure strength and individuality. 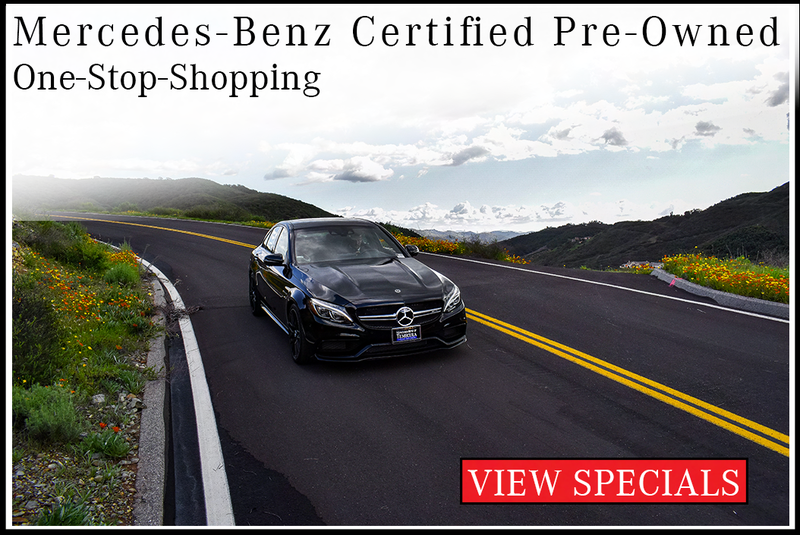 The exterior can be embellished with a variety of brazen colors, such as Emerald Green metallic and designo® Cardinal Red metallic, while the cabin is easily customized with genuine wood trims and premium packages. 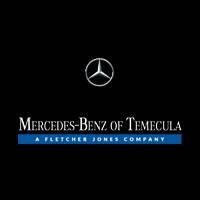 Read on to learn more about this timeless SUV! 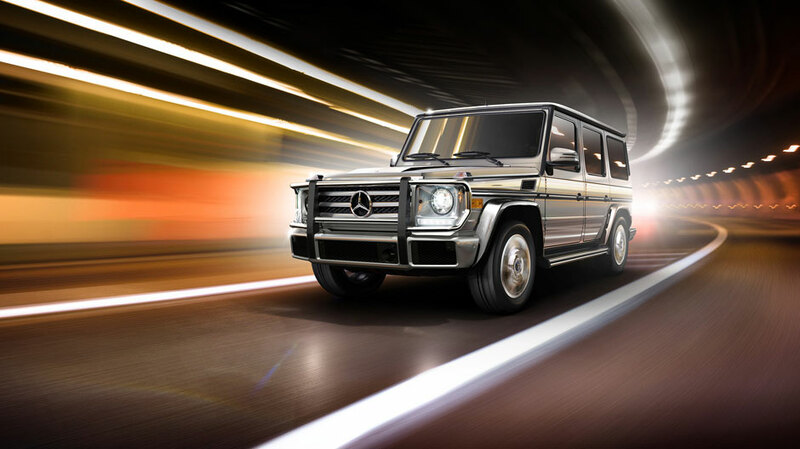 See What Sets the G 550 SUV Apart! 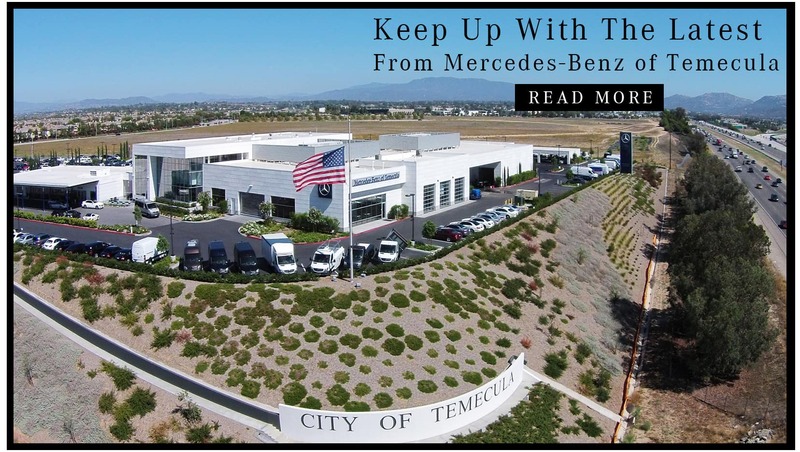 Experience all the 2019 Mercedes-Benz G 550 SUV has to offer at Mercedes-Benz of Temecula. 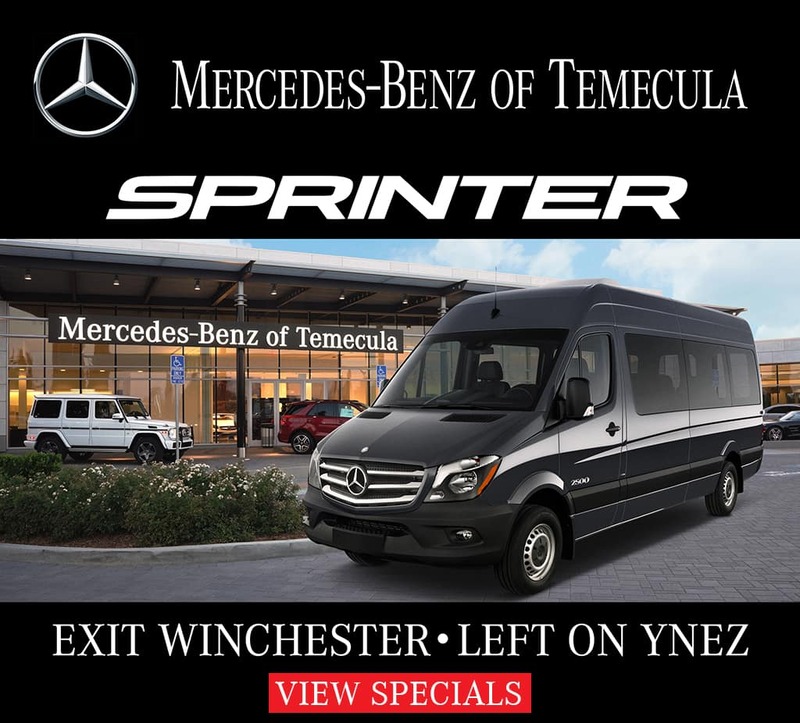 We’re just a short drive from Menifee! 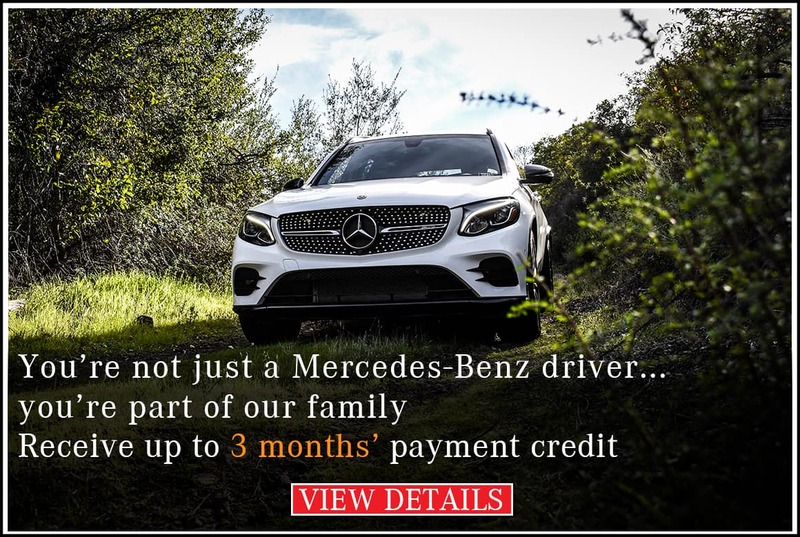 Browse our new G-Class inventory online and, to schedule a test drive, fill out our online form or give us a call at (951) 216-7800.